A native Oregonian, Dr. Behnam graduated with a Bachelor of Science degree in Biochemistry from Portland State University. Dr. Behnam received his Doctor of Dental Medicine degree, his specialty certificate in Periodontics along with a Master of science degree in Oral Biology from Temple University Kornberg School of Dentistry, in Philadelphia, PA.
Dr. Behnam is well versed in all treatment modalities of periodontics as well as dental implants. He continually engages in advanced education courses on the latest proven techniques to remain at the forefront of his specialty. 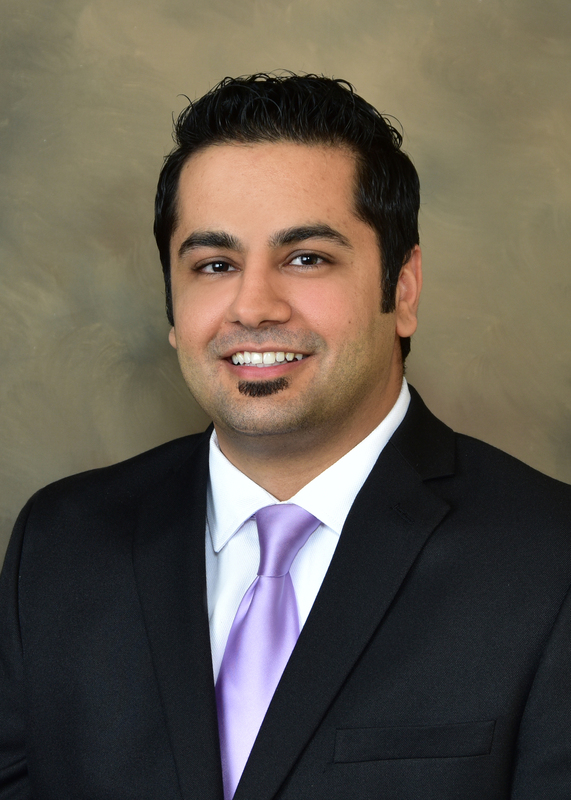 Furthermore, Dr. Behnam has served as Clinical Assistant Professor in the Department of Periodontology at the Oregon Health and Science University School of Dentistry. Dr. Behnam loves his profession and feels very blessed to have a career that allows him to improve his patients' health, confidence, and self-esteem. He encourages his patients to be involved in their treatment in order to achieve the best results possible, and is always open to questions and attentive to each patient's needs. 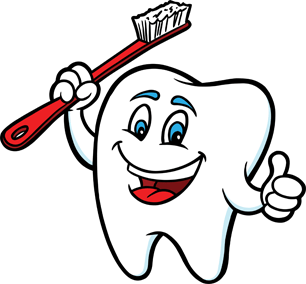 Dr. Behnam is an active member of several professional organizations (American Academy of Periodontology, American Board of Periodontology, American Dental Association, International Congress of Oral Implantologists, Wisconsin Dental Association and the Greater Milwaukee Dental Association). In addition, Dr. Behnam is a Diplomat of the American Board of Periodontology. This distinction signifies he is a Board-Certified Periodontist who has made significant achievements beyond the mandatory education requirements of the specialty. Dr. Behnam enjoys maintaining an active lifestyle by going to the gym, playing basketball and tennis. He also enjoys traveling, and spending time with family and friends.